One of Greater Cincinnati’s best holiday traditions returns this year with Ohio National Financial Services’ annual Victorian Holiday Village. Back for its 15th year, the Village features a variety of fun holiday activities that will delight parents and children alike – and it’s all free. Since 2002, more than 42,000 guests have visited the annual free holiday event and enjoyed its complimentary cocoa, cookies, free photos (one per family, please) with St. Nick and more. While the event is free, all guests are asked to bring a nonperishable food item (no glass containers, please), which will be donated to the Freestore Foodbank. Since 2002, Ohio National associates and Village guests have donated more than 26,000 pounds of food to the Freestore Foodbank. 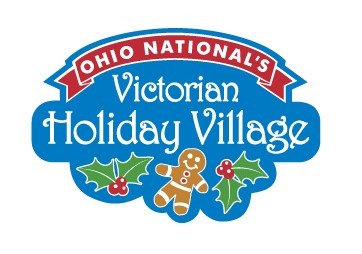 In addition, Ohio National will make its 15th consecutive monetary donation to the Freestore Foodbank to mark the opening of the Victorian Holiday Village.